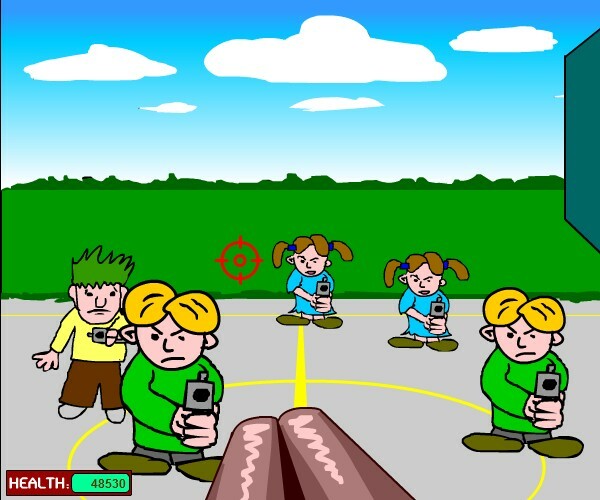 Madness Shooting Action Click to find more games like this. 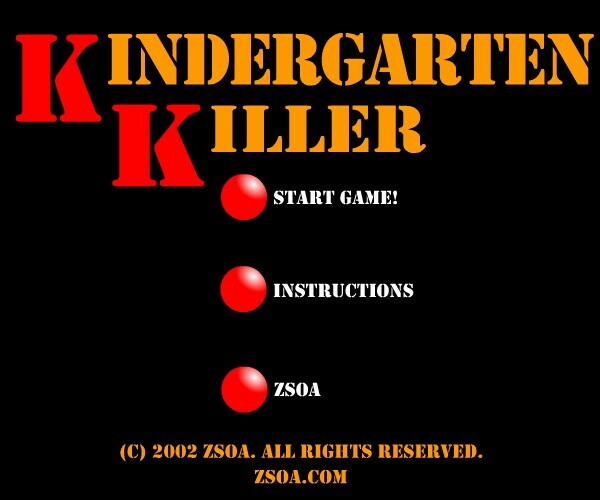 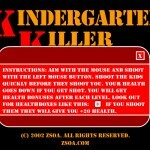 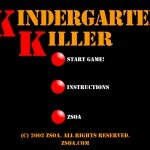 Get inside the kindergarten and shoot down those pesky little kids with your shotgun and avoid getting killed by them. 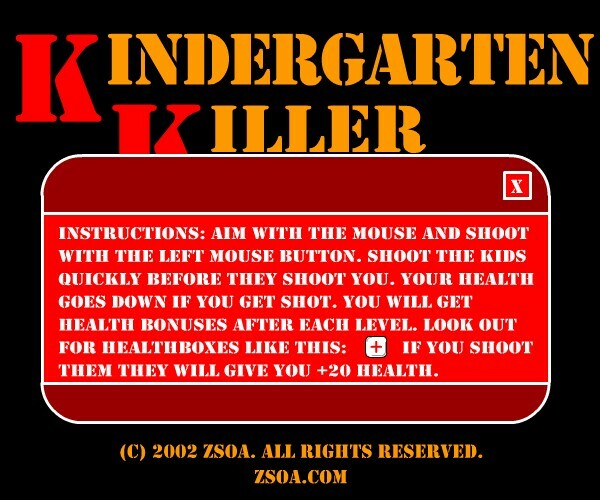 Then kill all the cops chasing you and escape.